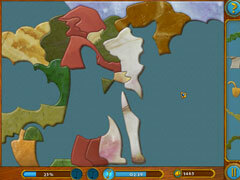 Collect the puzzles and save the magical pets from an evil predator! Someone has kidnapped the magical pets and it's up to you to save them! Follow the trail and find the predator that committed this audacious crime. 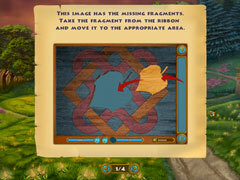 Rescue the magical pets from the tenacious claws of the crafty thief. Open the cages – free the pets! 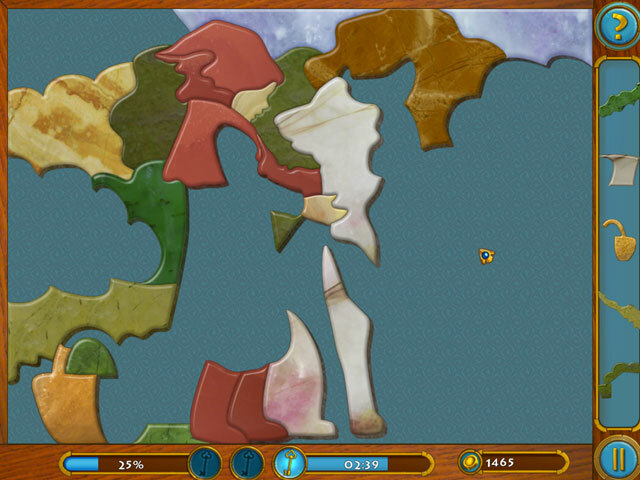 Play through 120 unique levels in six wonderful and unexplored worlds. 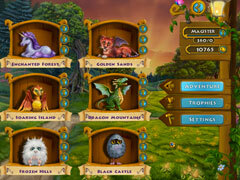 More than 5 hours of game-play in the bewitching scenery of a magical world await you. Unique settings, fantastic creatures, and a magical atmosphere. All of this is just the beginning of an exciting journey! -Be brave! Go forth and adventure!